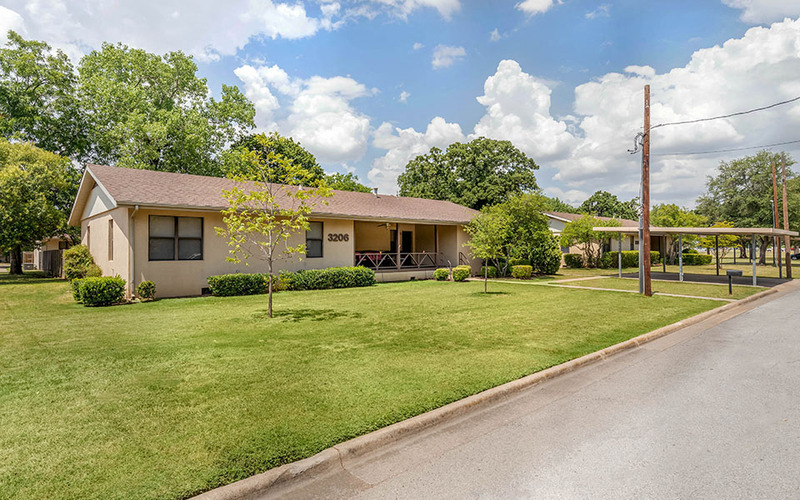 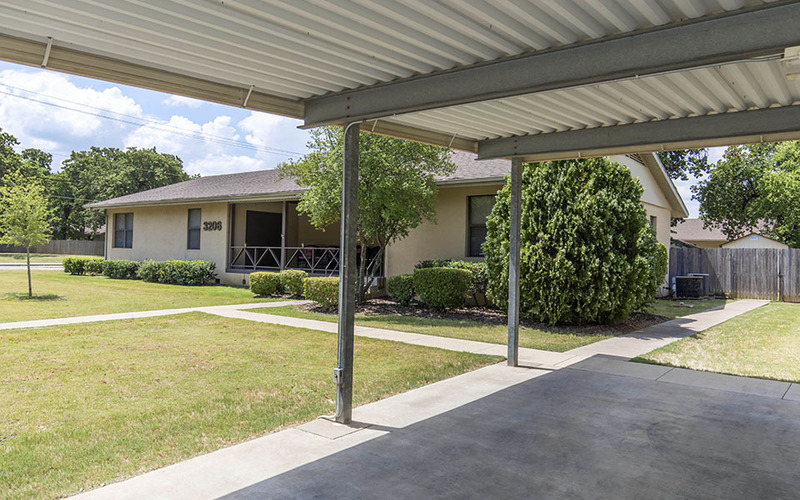 NAS JRB Fort Worth Homes is comprised of four distinct neighborhoods and serves Active Duty military personnel stationed at NAS JRB Fort Worth. 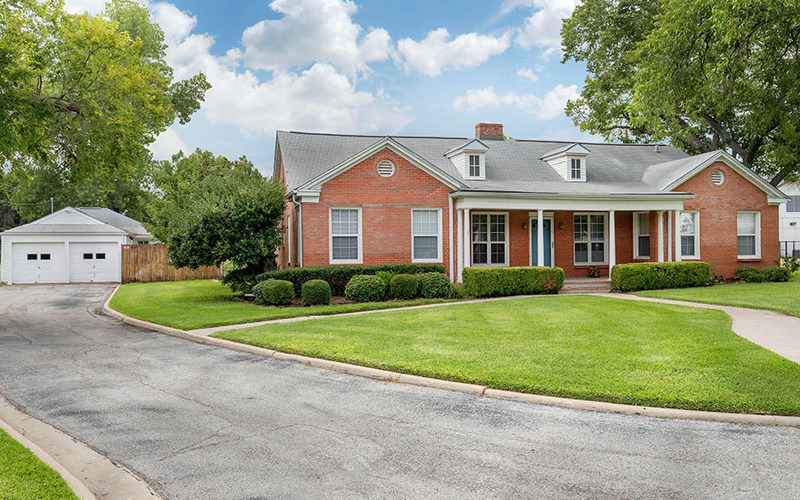 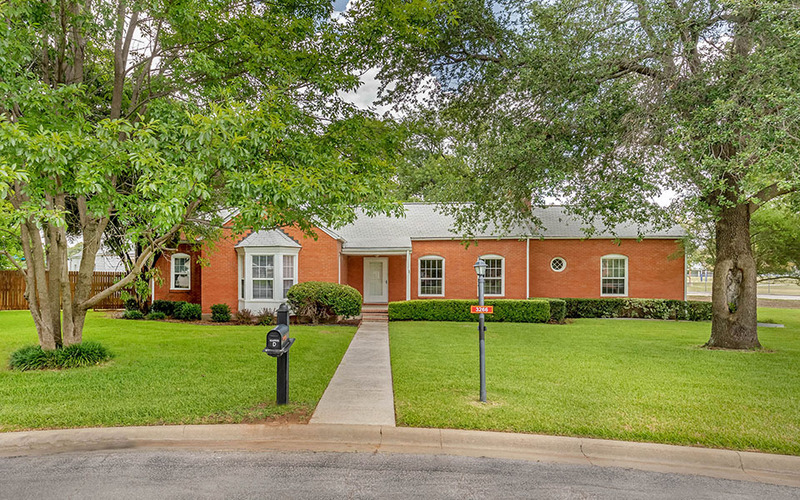 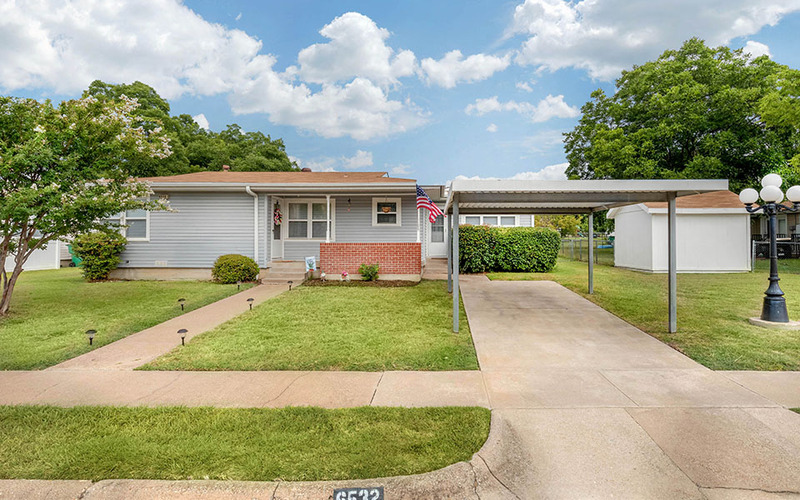 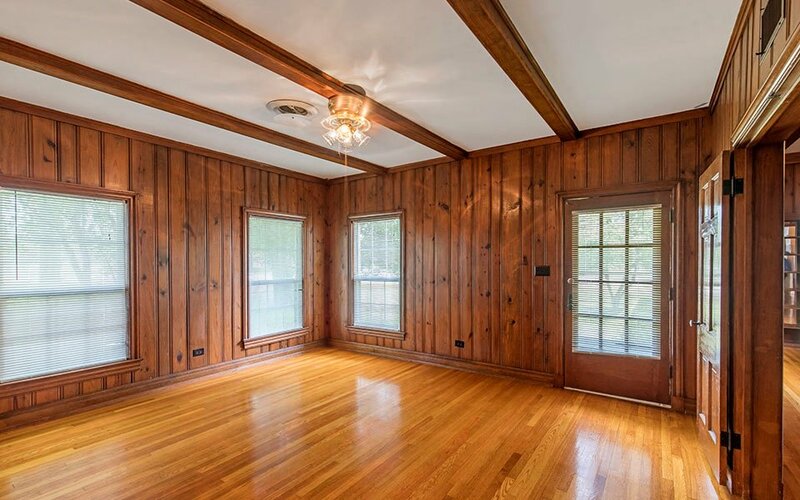 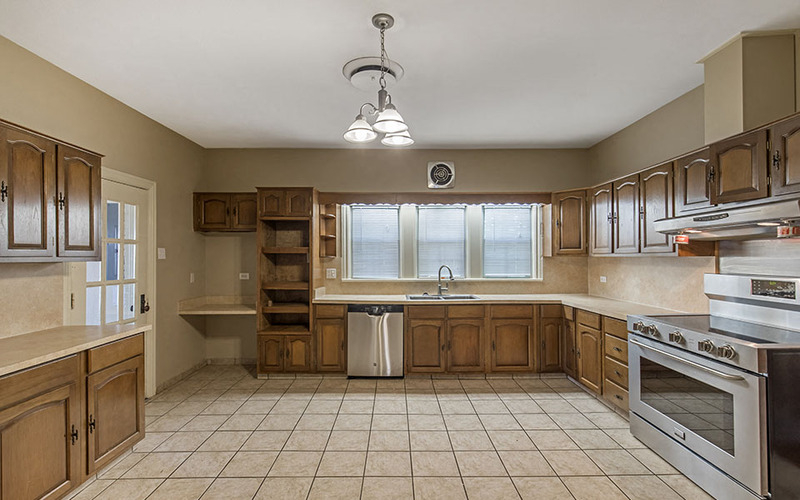 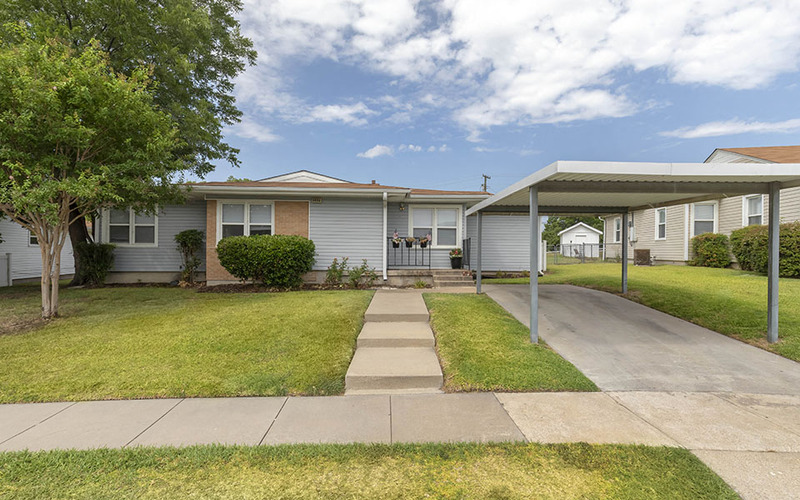 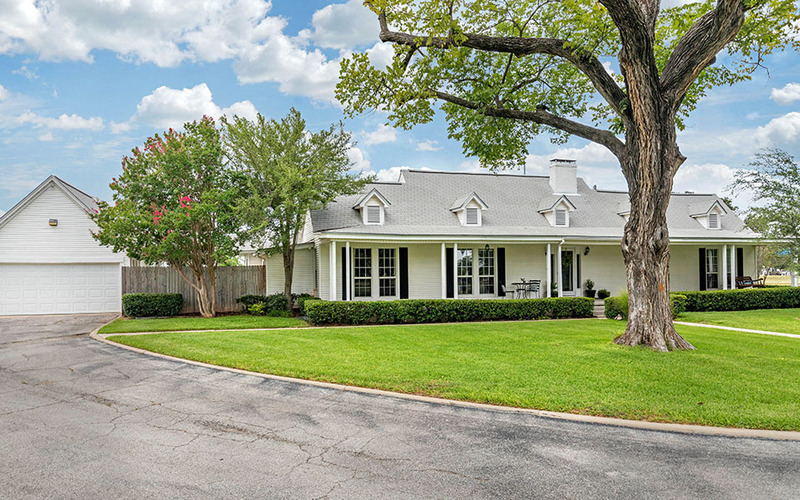 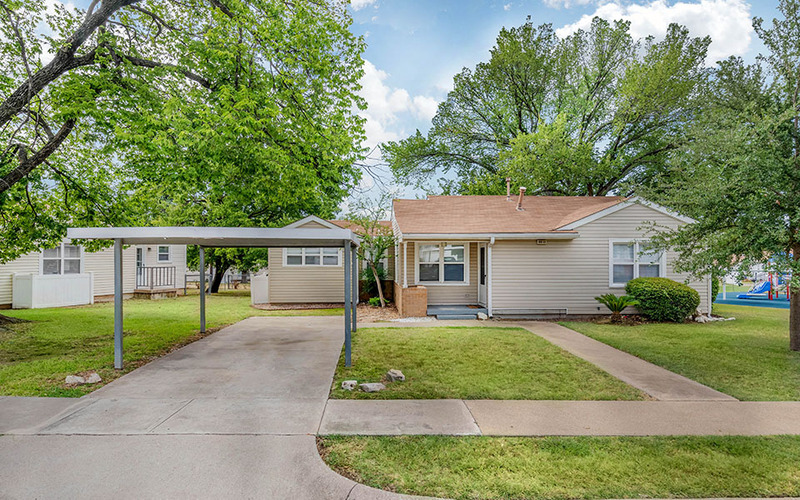 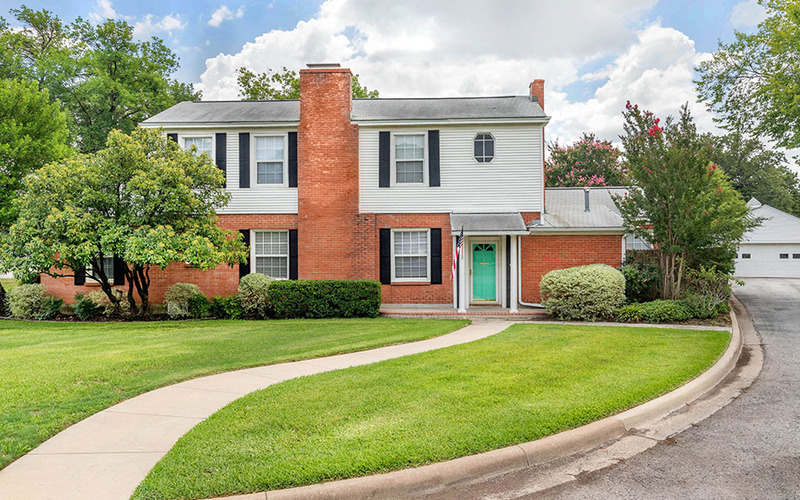 We invite you to explore the NAS JRB Fort Worth Homes neighborhoods and learn more about the various home styles and features available in each area. 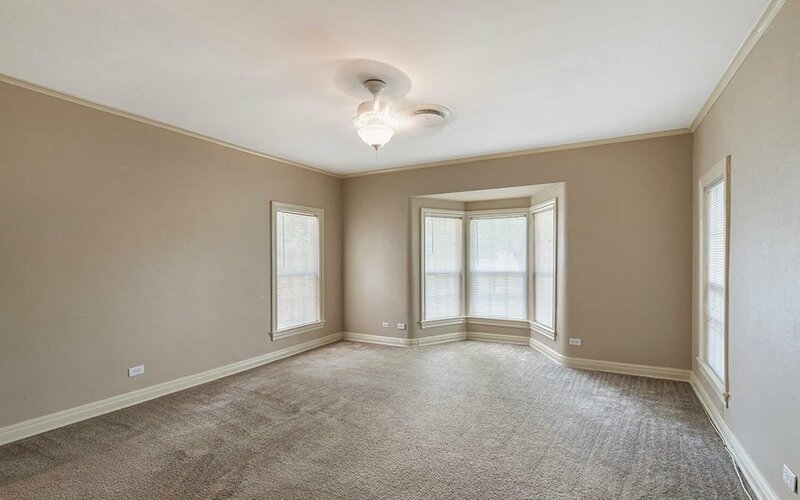 The Captains Row neighborhood offers two, three and four-bedroom single family homes featuring a fireplace, garage, master suite, wood flooring and more. 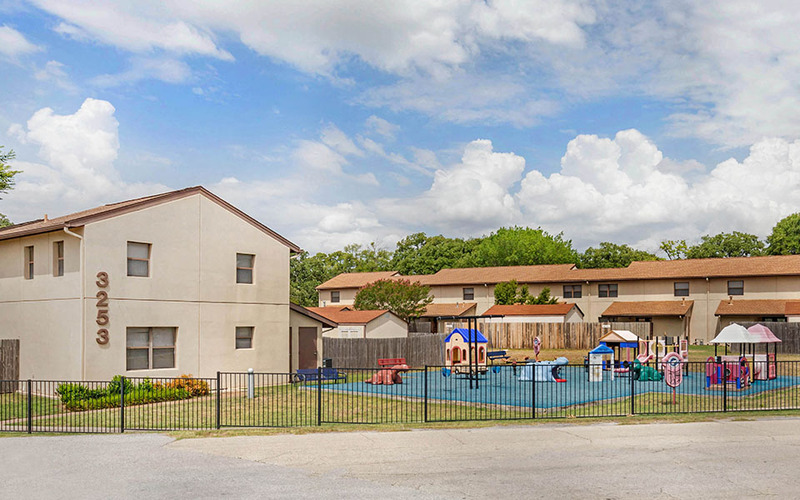 Residents in this neighborhood are conveniently located near the lake, Commissary and Exchange, as well as a playground and basketball court. 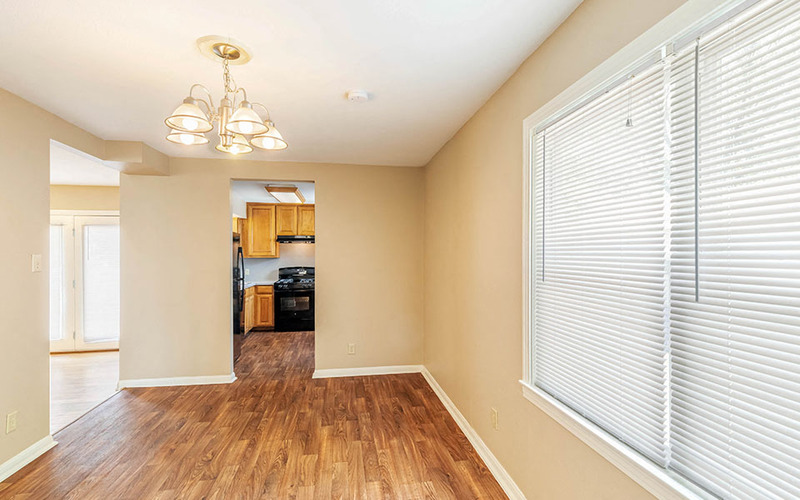 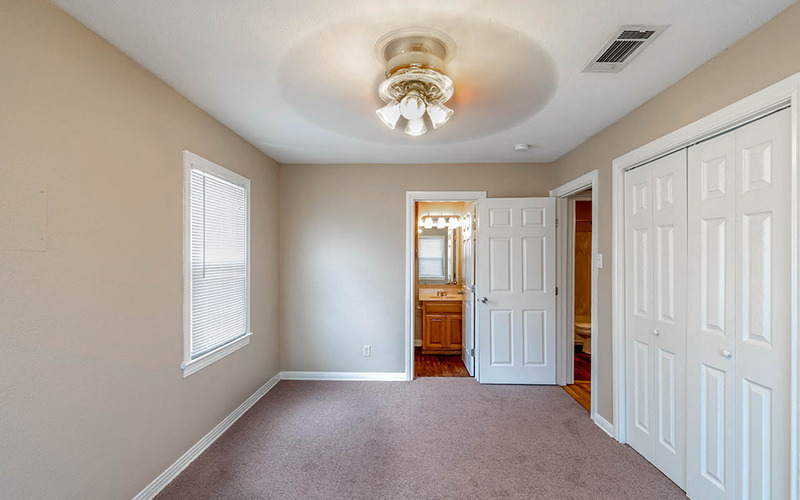 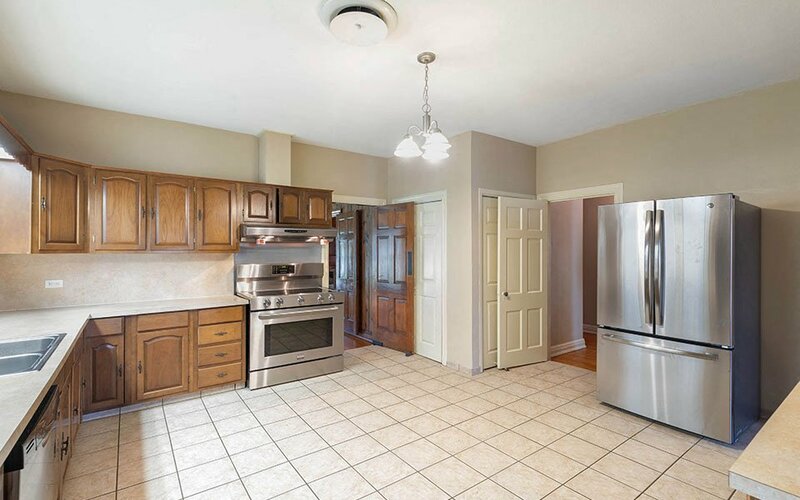 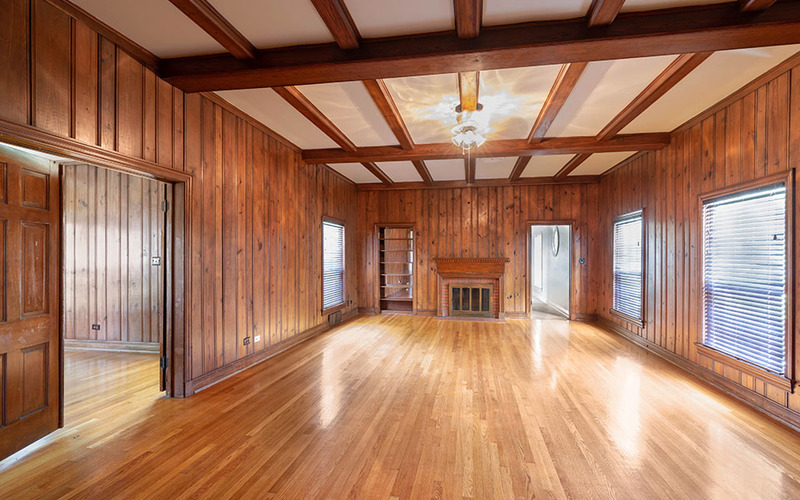 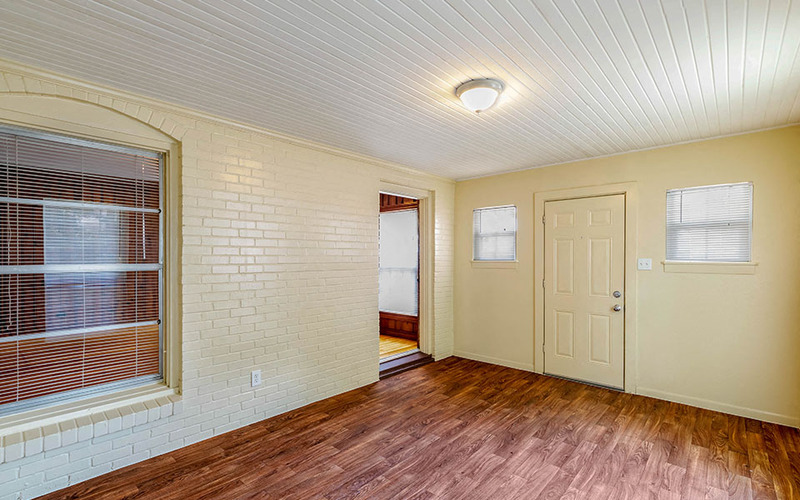 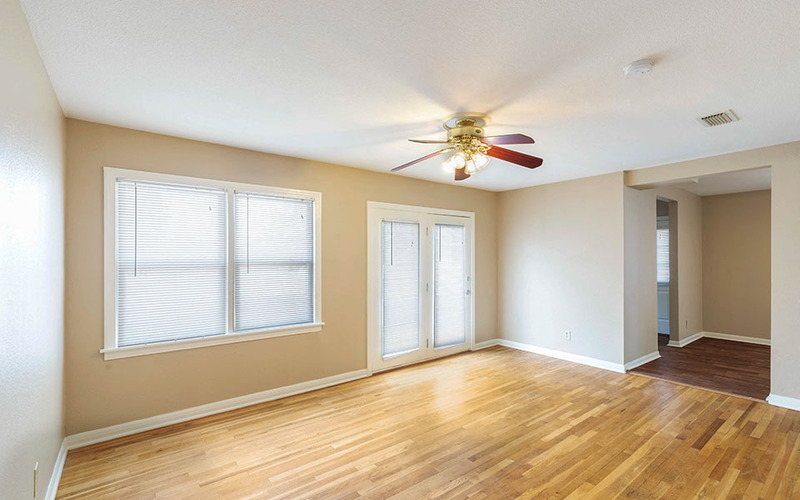 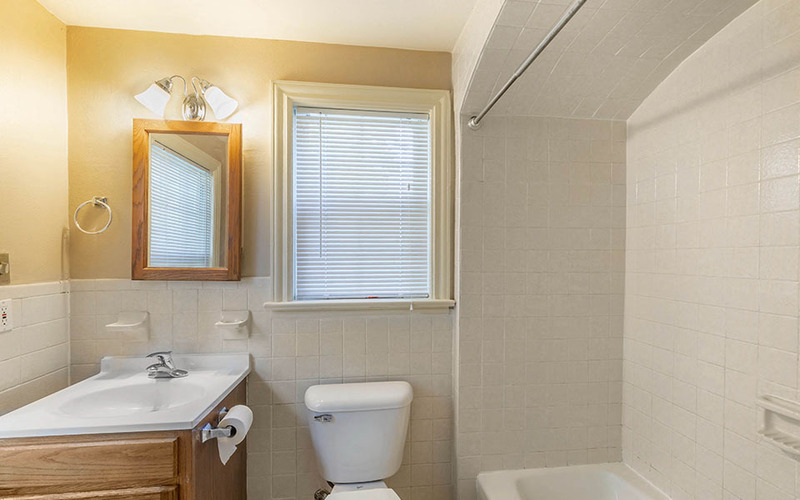 Conveniently located near the Commissary, Exchange and base fitness center, the Carswell neighborhood offers four-bedroom homes featuring a master suite, porch, patio and fully-equipped kitchen. 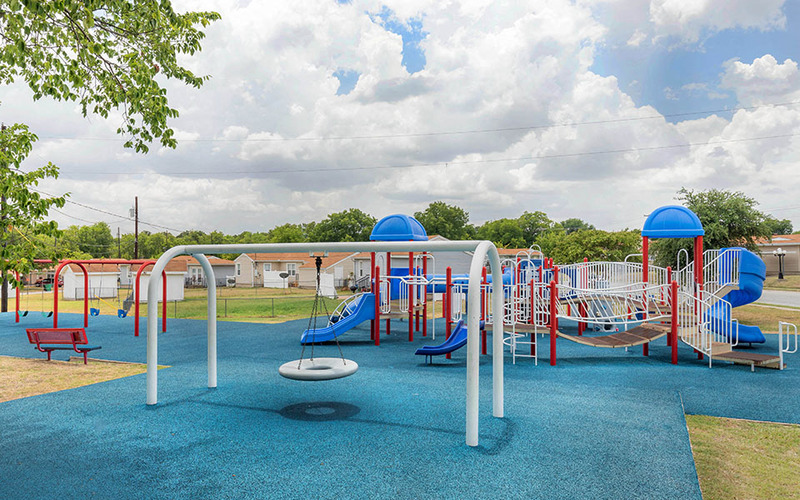 Residents here also enjoy easy access to a playground and basketball court. 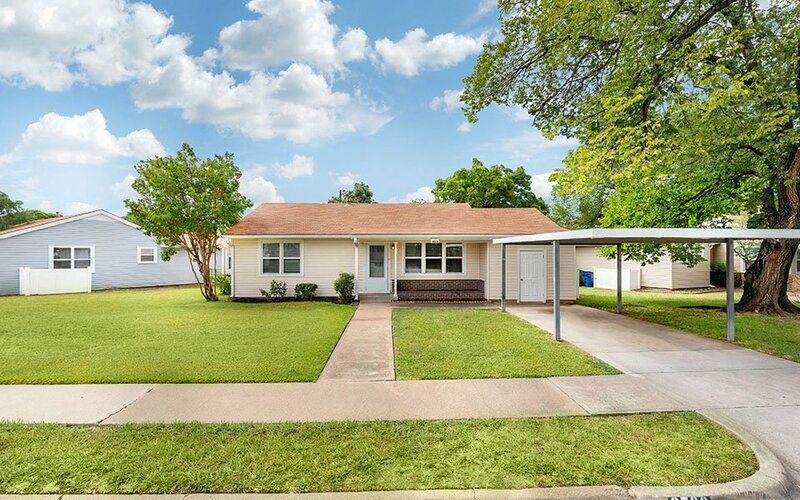 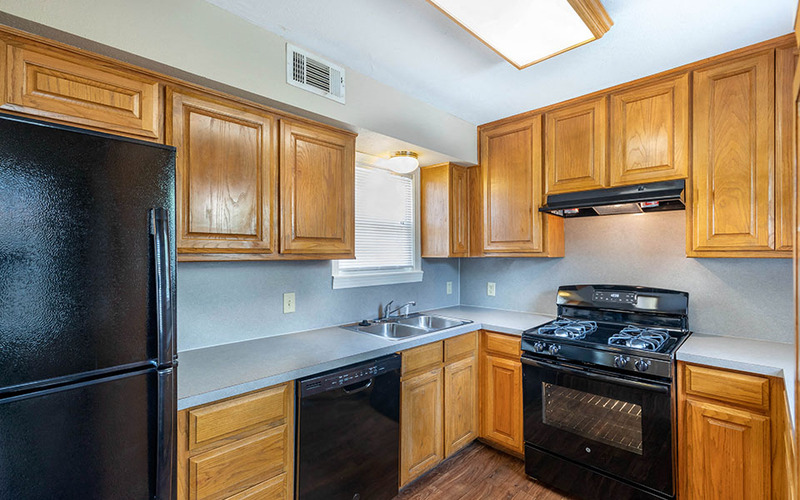 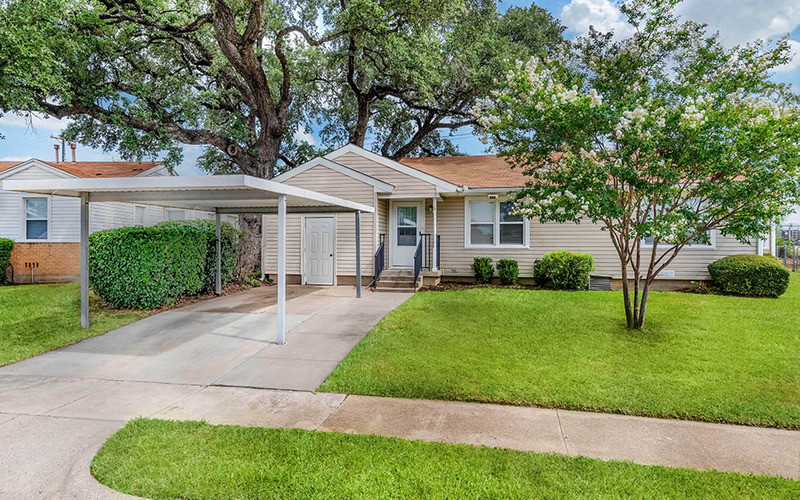 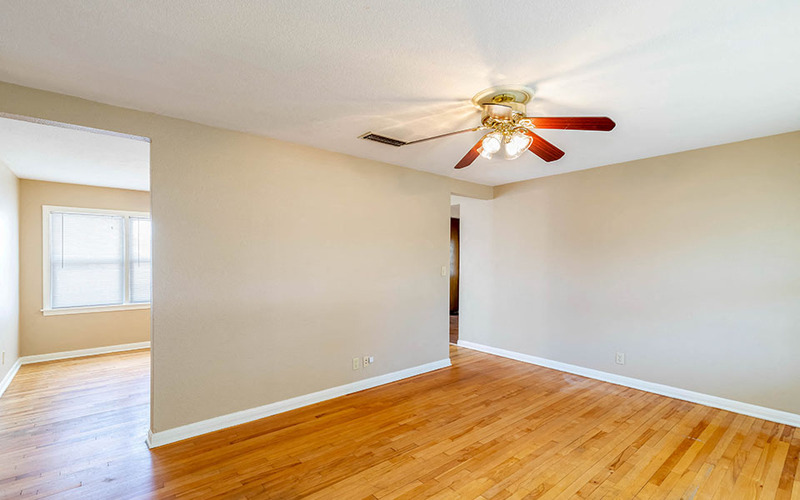 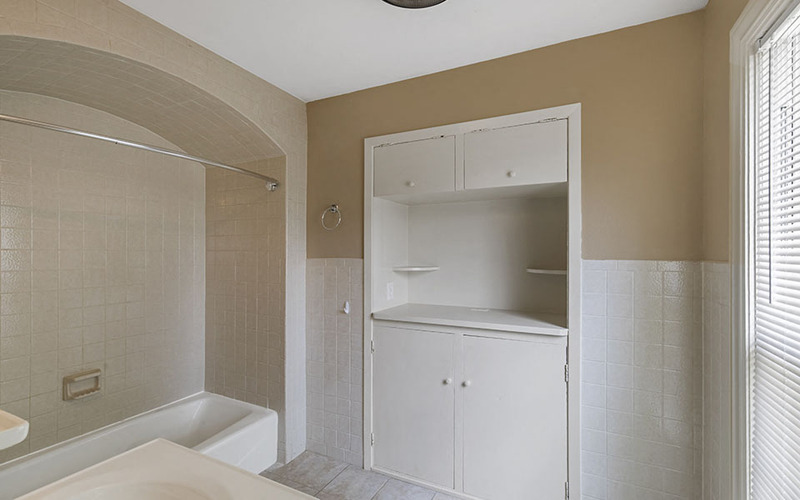 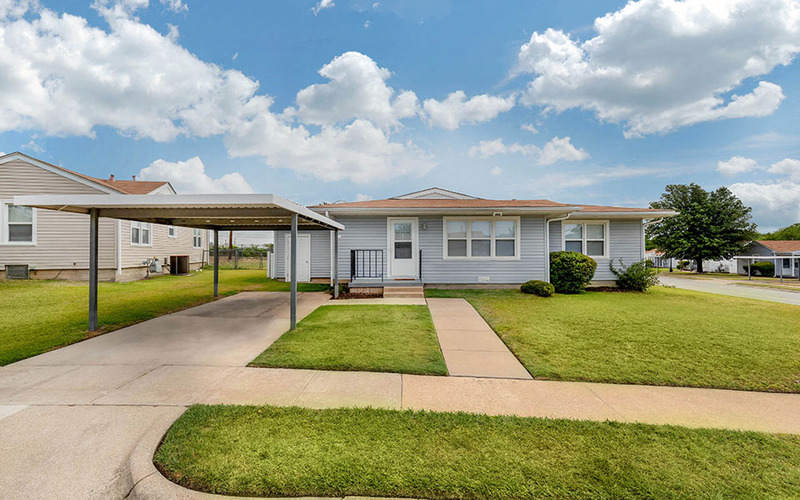 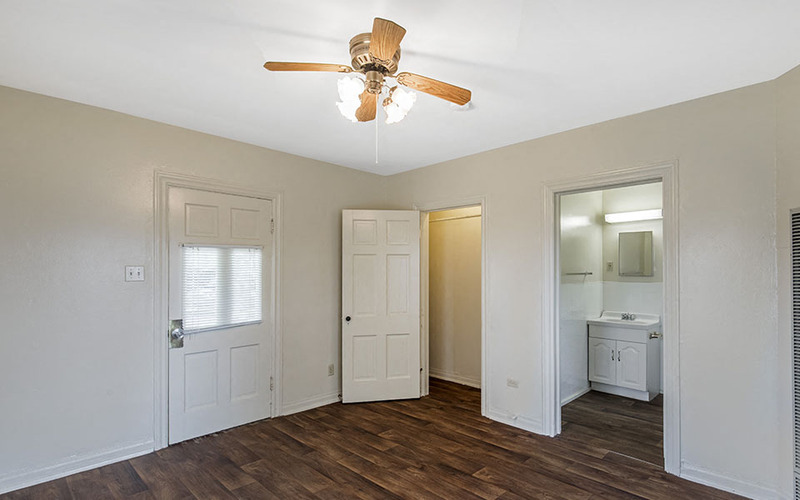 The Nimitz neighborhood offers two, three and four-bedroom homes featuring a fully-equipped kitchen, carport, exterior storage, patio and fenced-in back yard. 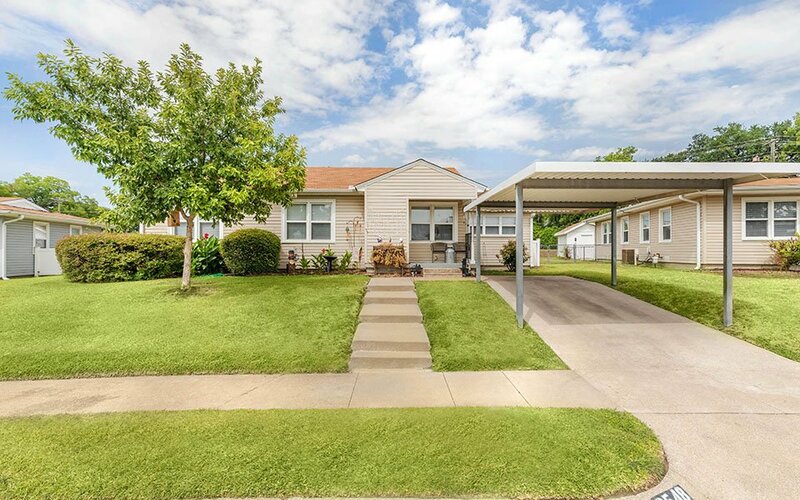 This neighborhood is conveniently located near the front gate and provides easy access to Hawks Creek Golf Club and a large playground. 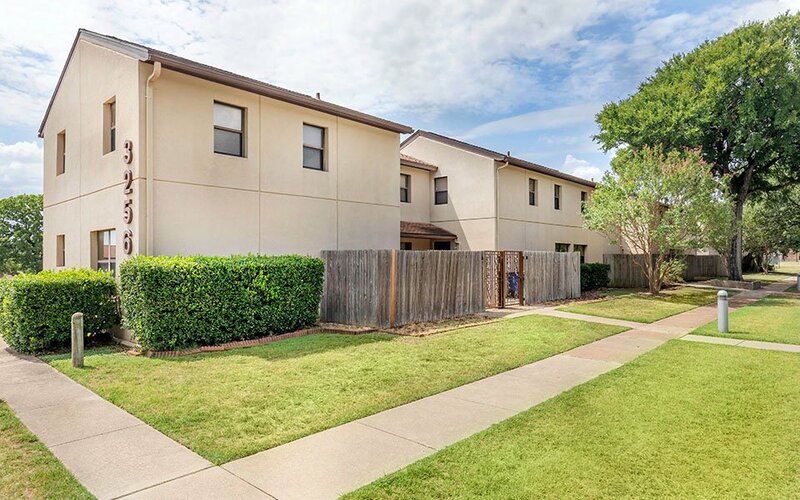 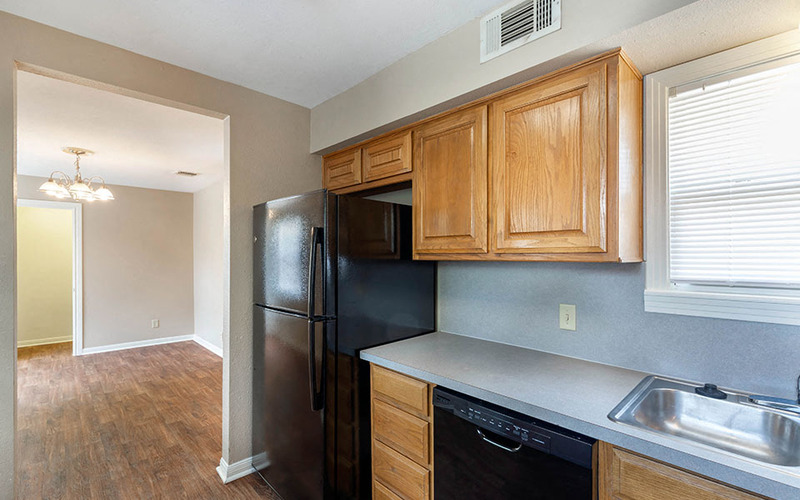 The Townhouse Area neighborhood offers two-bedroom townhomes featuring exterior storage, master suite with walk-in closet and fully-equipped kitchen. 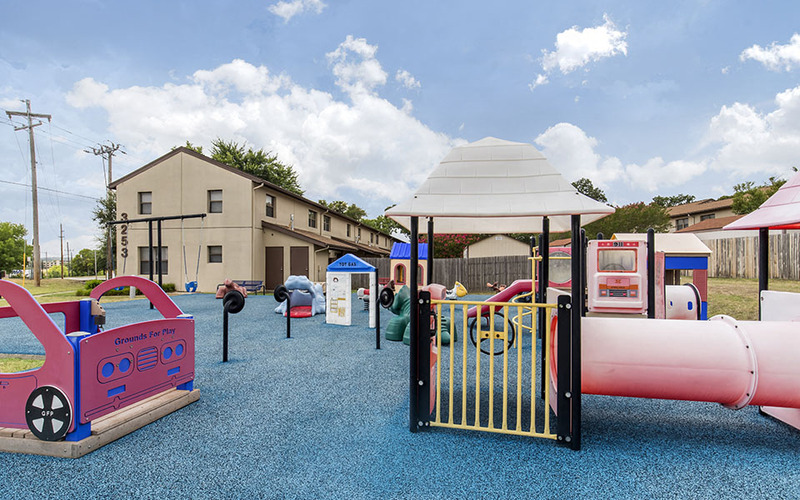 Residents in this neighborhood enjoy their own playground and are within walking distance of the Commissary, Exchange, base fitness center and Naval Air Station Library.